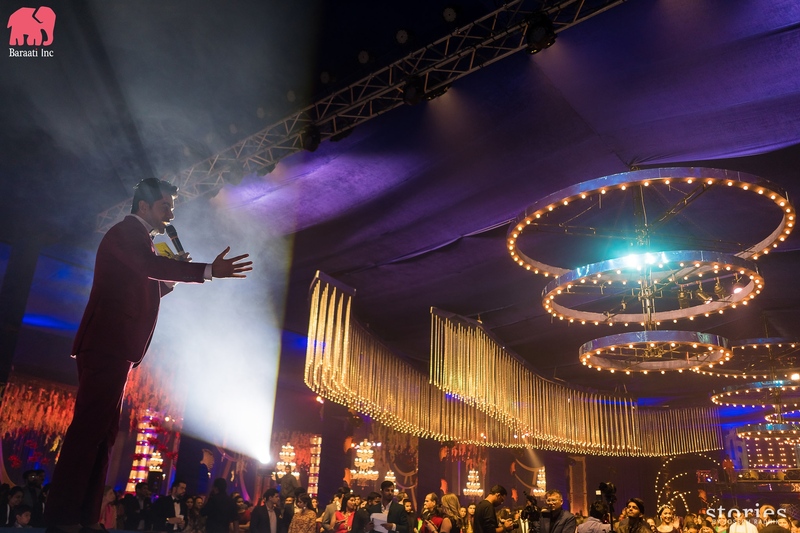 Are you someone who has marveled the grandeur of Bollywood nights and award shows? 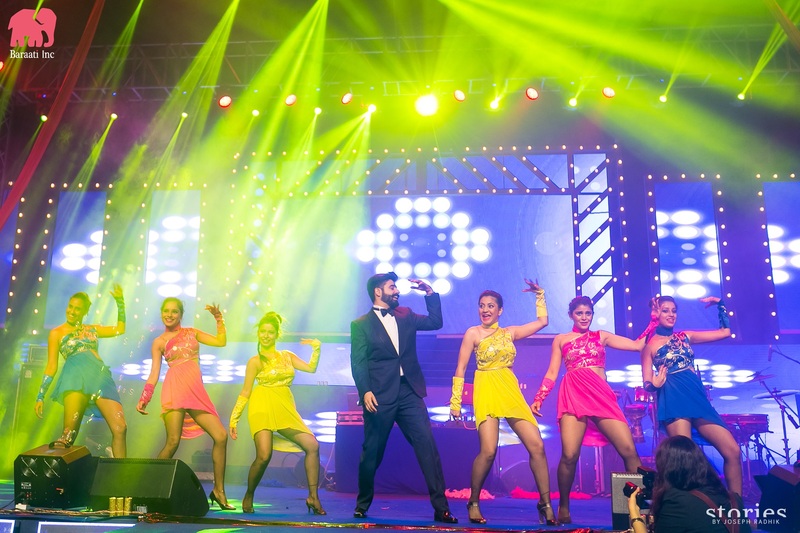 Someone who’s always desired to dance with the stars on the beat of your favorite item number? 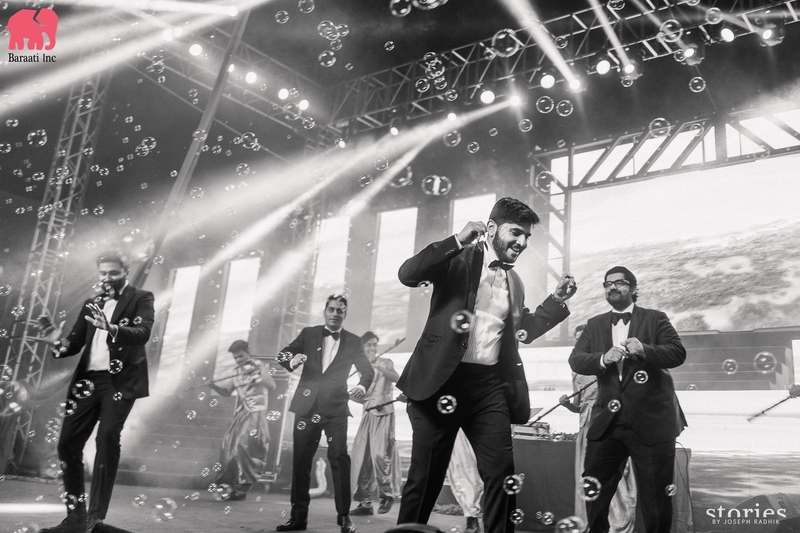 Be it a song from the 70s or a chart-buster from your current playlist, Bollywood music is the soul of our life and having a sangeet night on your wedding that speaks your love for Bollywood by itself is like a dream come true. 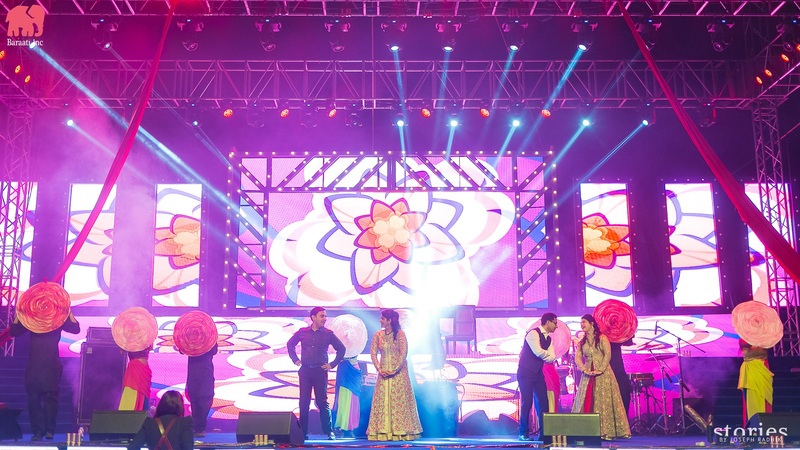 And like it’s said, when you truly desire something, the whole universe conspires to make it happen for you and Baraati Inc. brought this dream of Ritesh & Medha to life by organizing a grand sangeet with IIFA night set up which was a larger than life event. 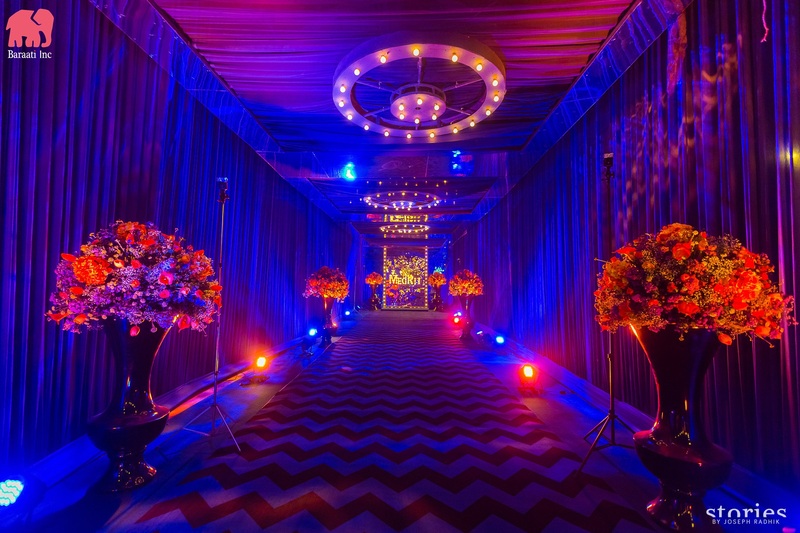 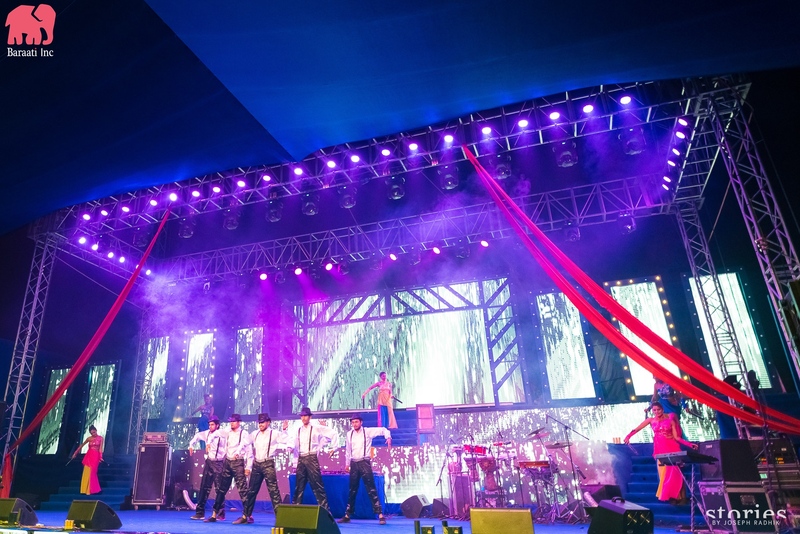 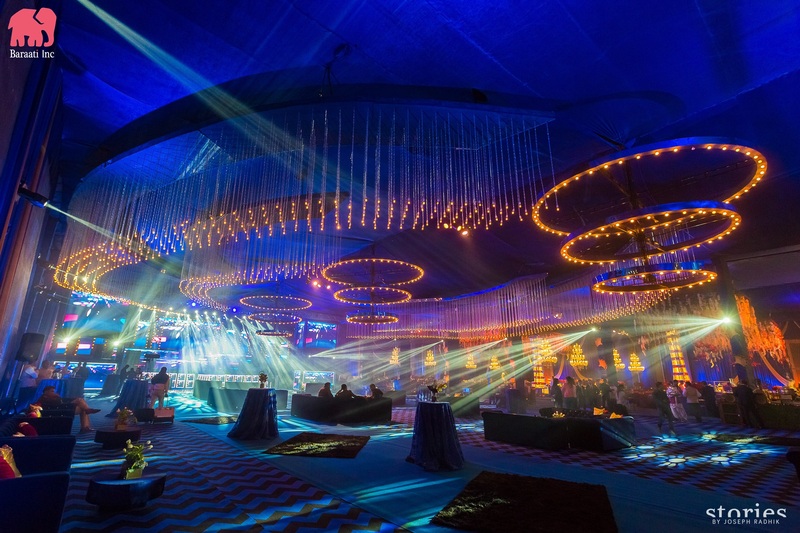 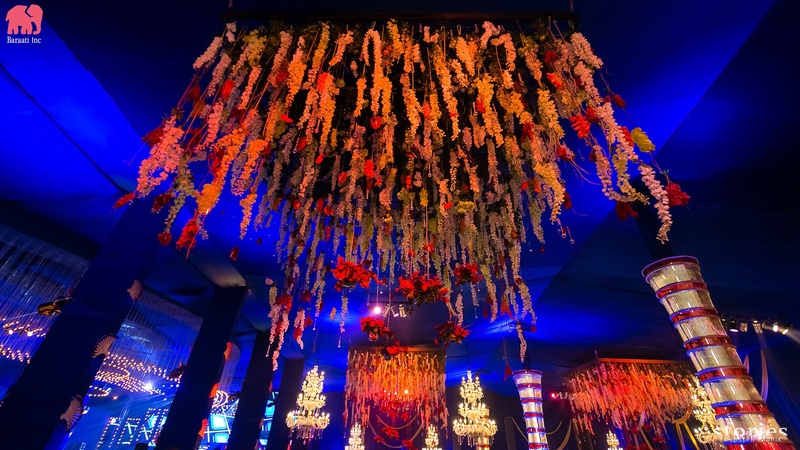 The entire venue, designed by Q Events, planned and conceptualized by Baraati Inc, looked like a magnificent setting which indeed had created a trend-mark of its own! 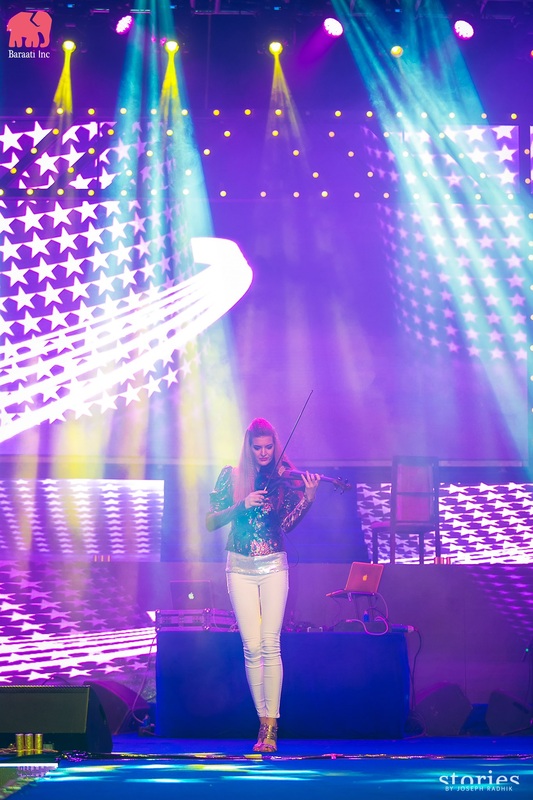 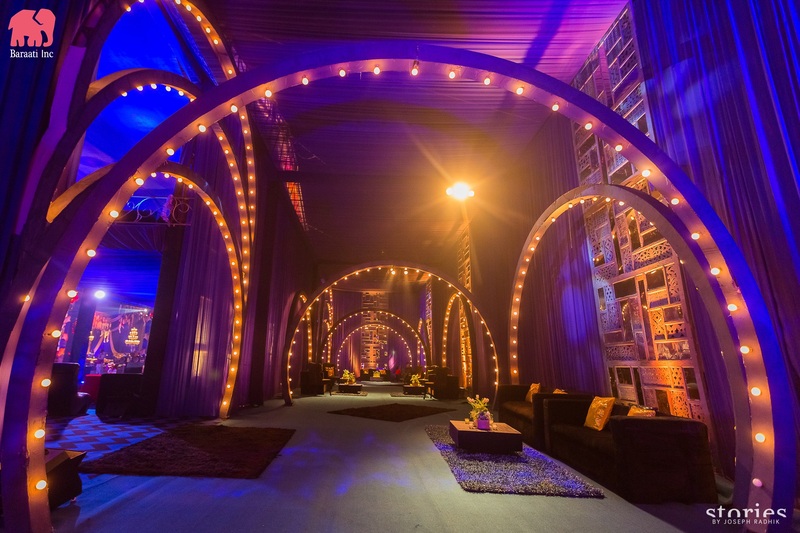 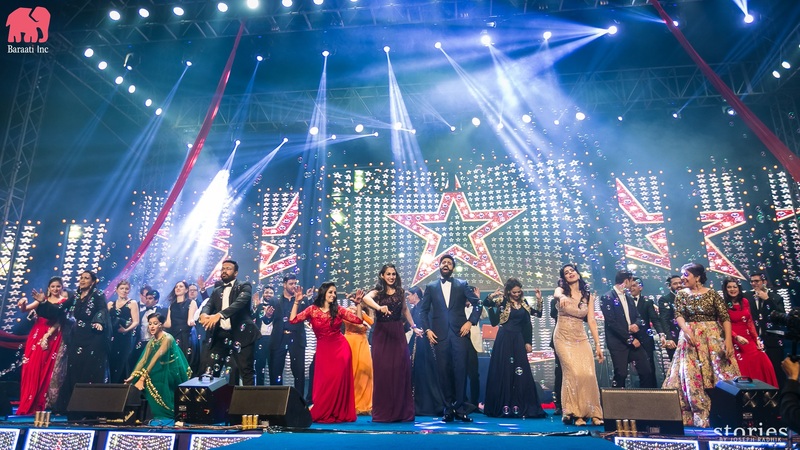 The fascinating set up was based on the IIFA night theme which added the element of fun and fervor to the night at a different level altogether. 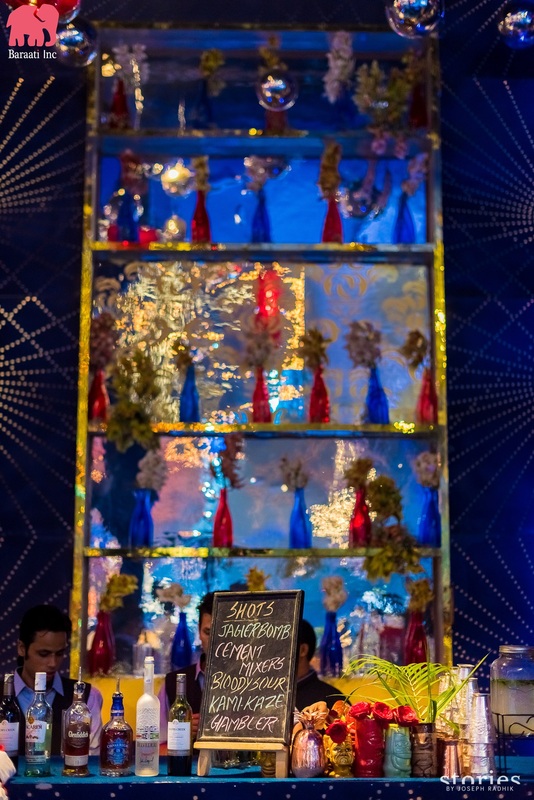 The zesty amalgamation of the cocktail mixes portrayed in a groovy fashion would make anyone drooling over. 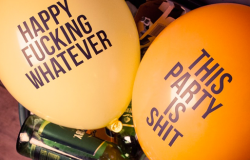 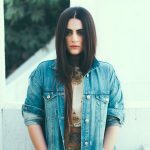 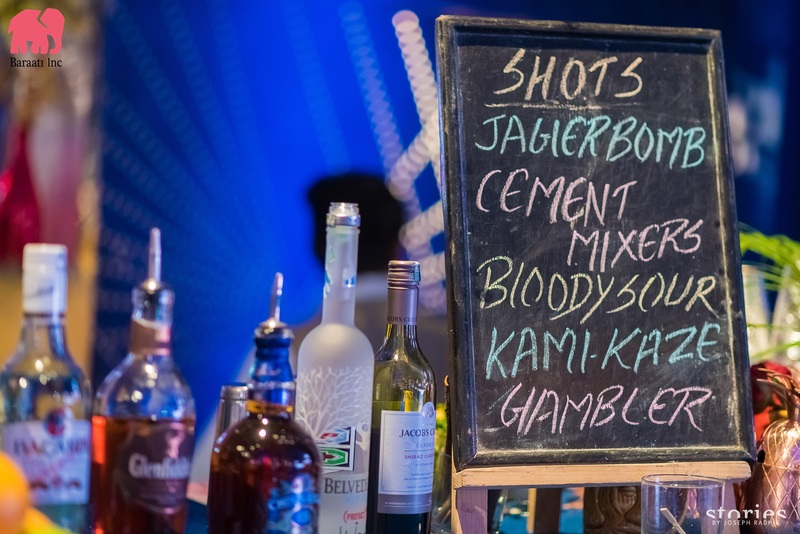 We are so in love with this cool and sassy theme of the bar, team Baraati Inc came up with the most unique and boisterous shot names that there is nothing more you could’ve asked for! 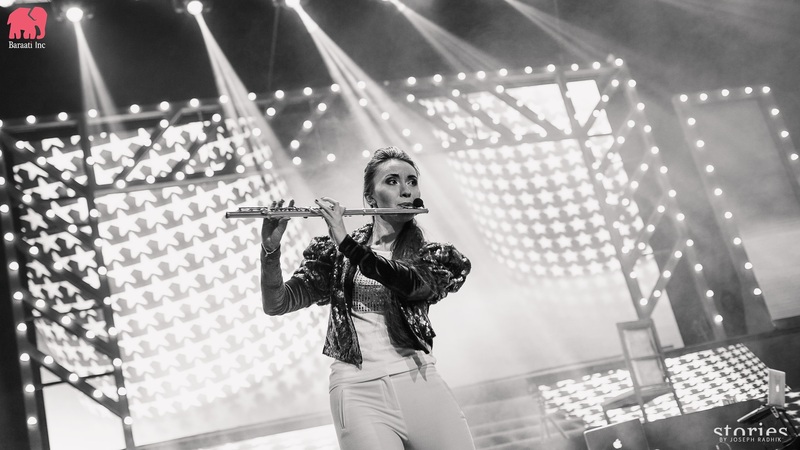 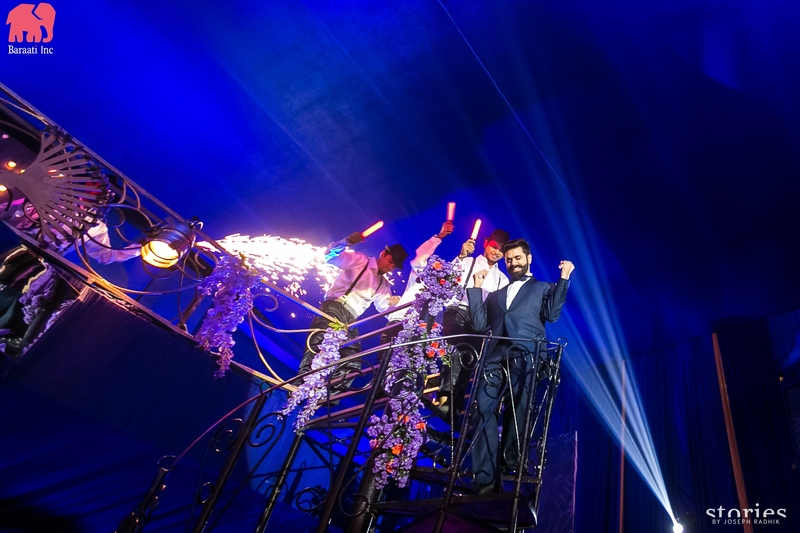 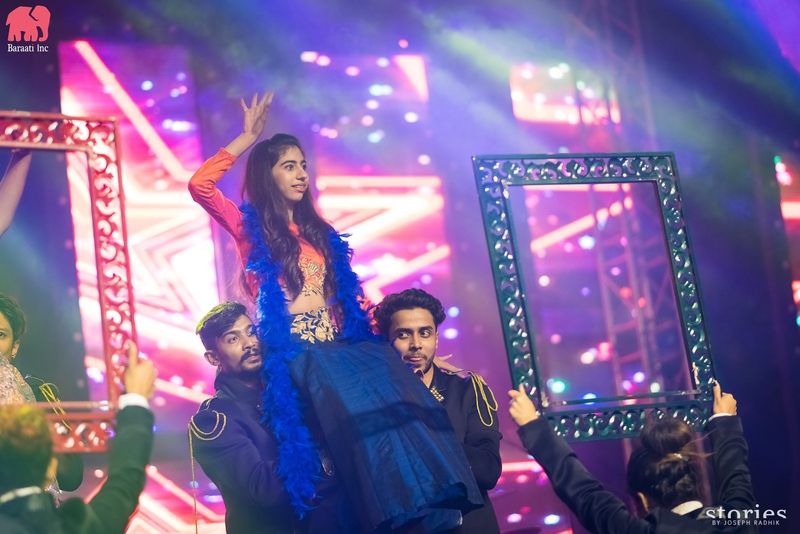 It wasn’t just the cocktails and decor what made the night a huge success, the celebration found its meaning when the actual performances began. 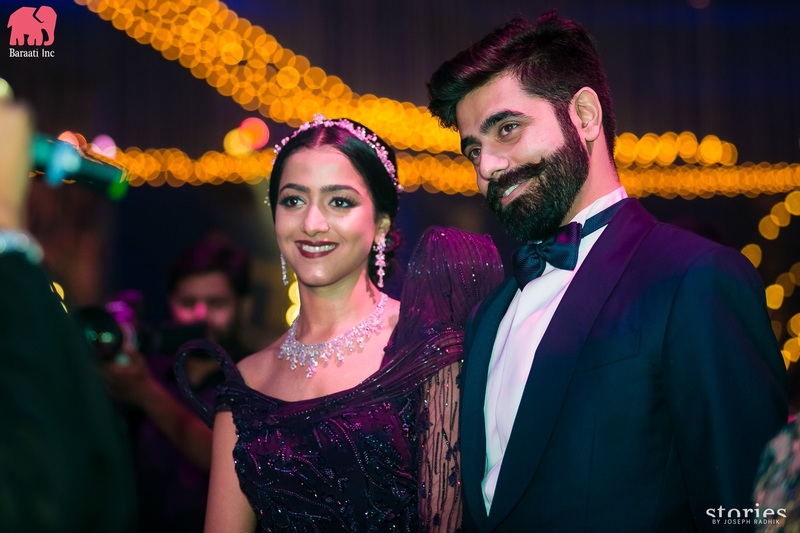 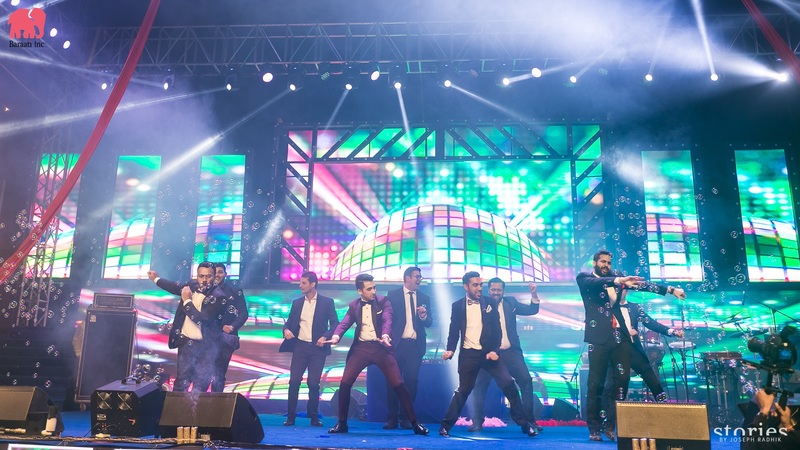 From crazy bridal and groom entries to hit dance numbers- especially those on Shammi Kapoor songs gave this sangeet night a real fun and jubilant kick-start. 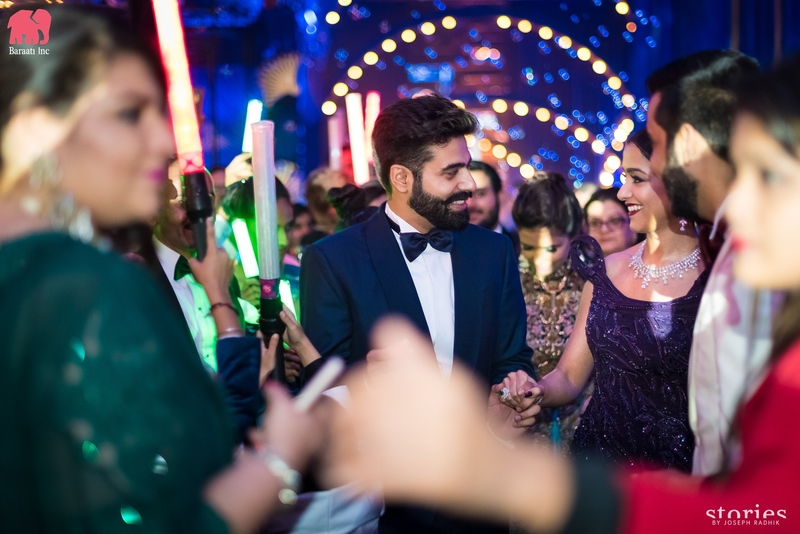 Apart from friends and family, Medha and Ritesh’s sangeet’s ceremony also witnessed some priceless solo performances by guest artists. 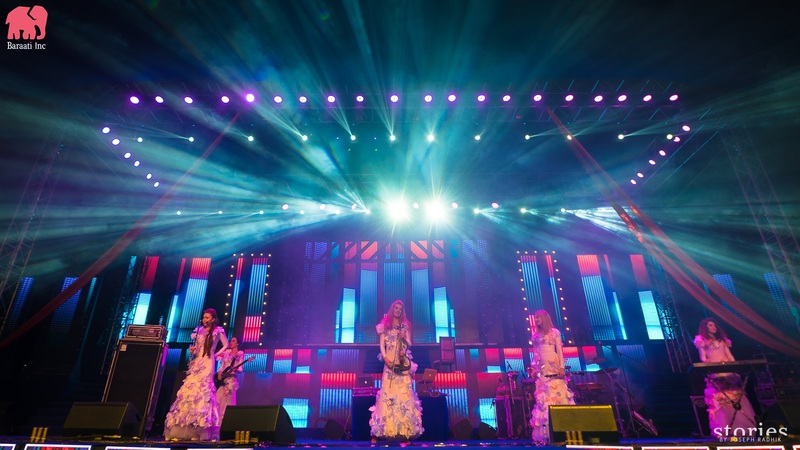 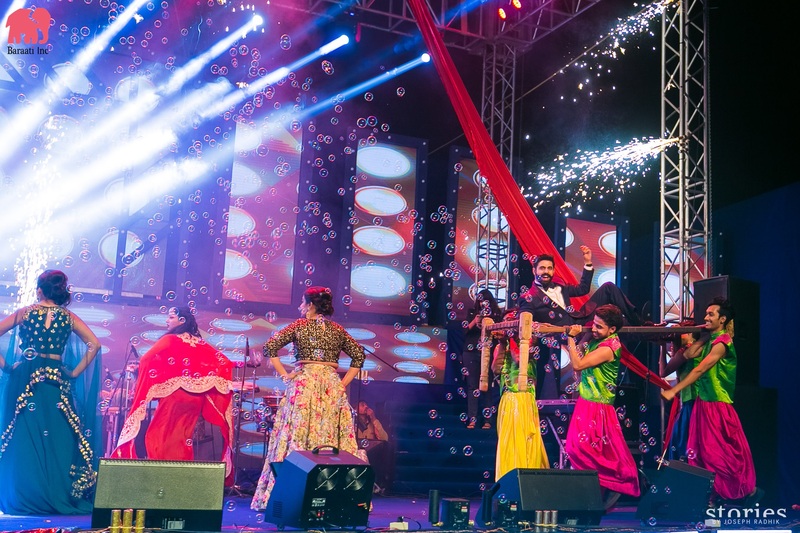 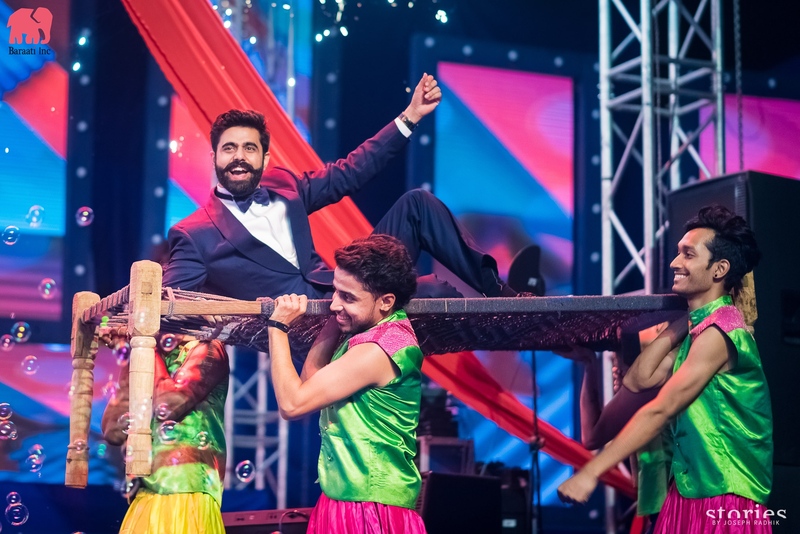 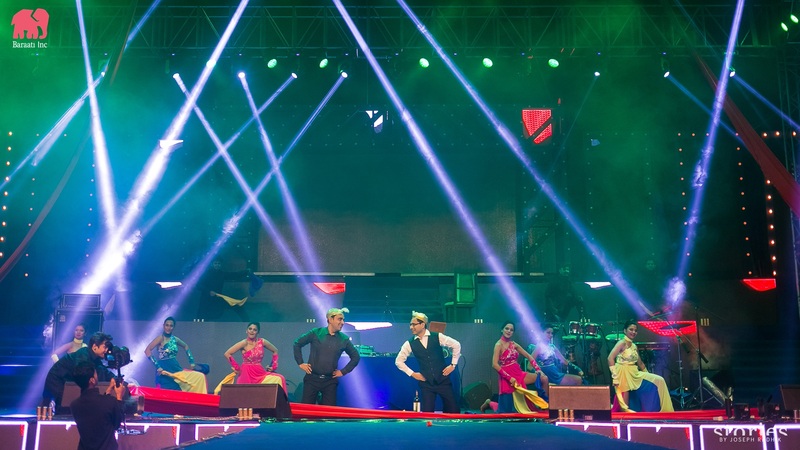 The whole IIFA themed sangeet night was a mixture of fun and kooky, and why wouldn’t it be, that’s the innovative style of Baraati Inc, when they plan a function, the entertainment factor is ought to cross every level. 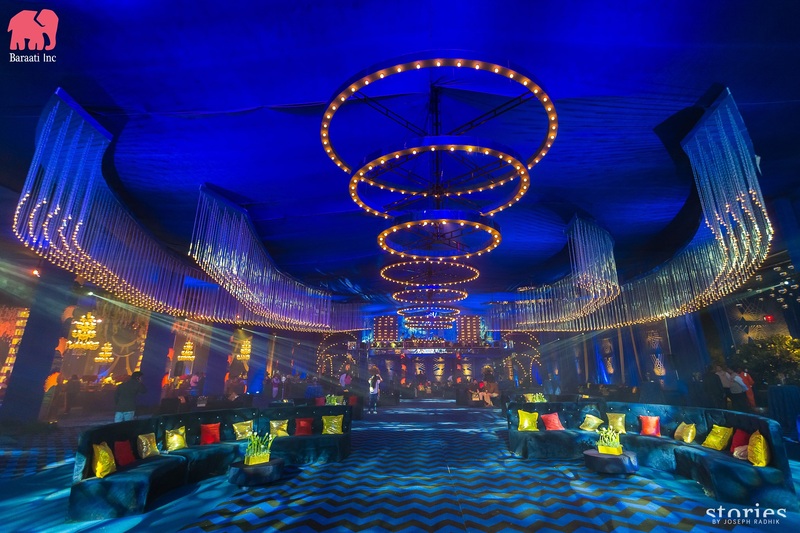 And with the theme all Bolly style it felt like a grand party from the B-town itself. 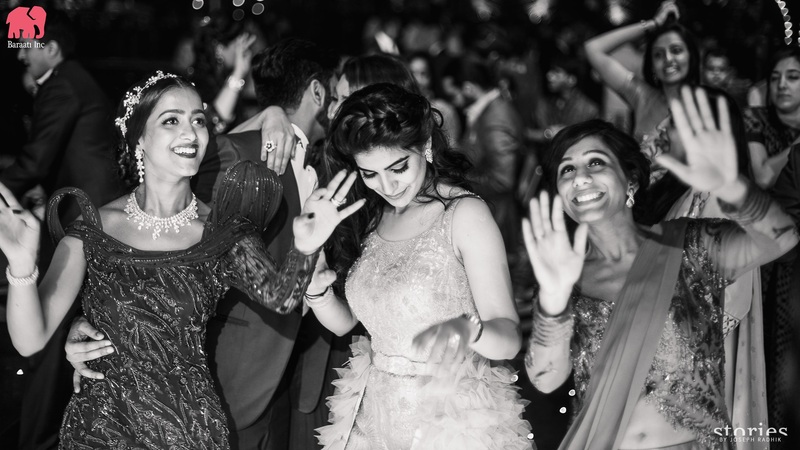 We still keep up with all the fun they might have had. 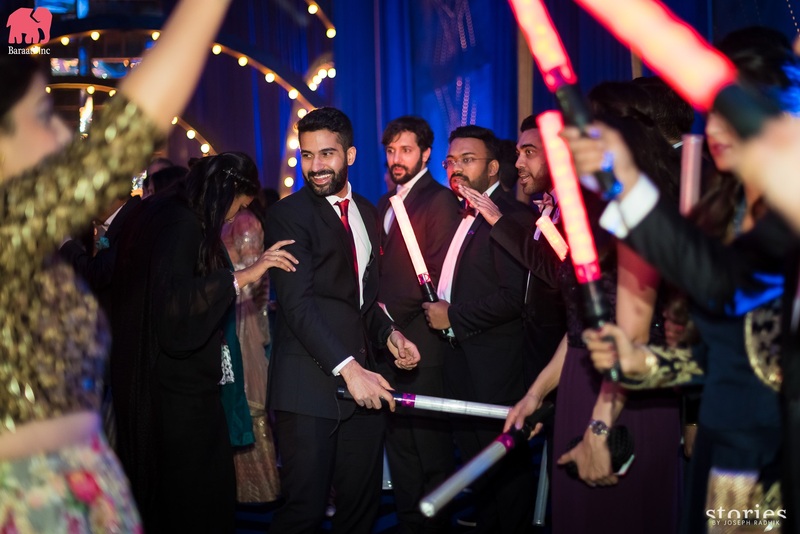 Although we weren’t a part of this amazing evening, we are still relishing all the fun through these stunning captures. 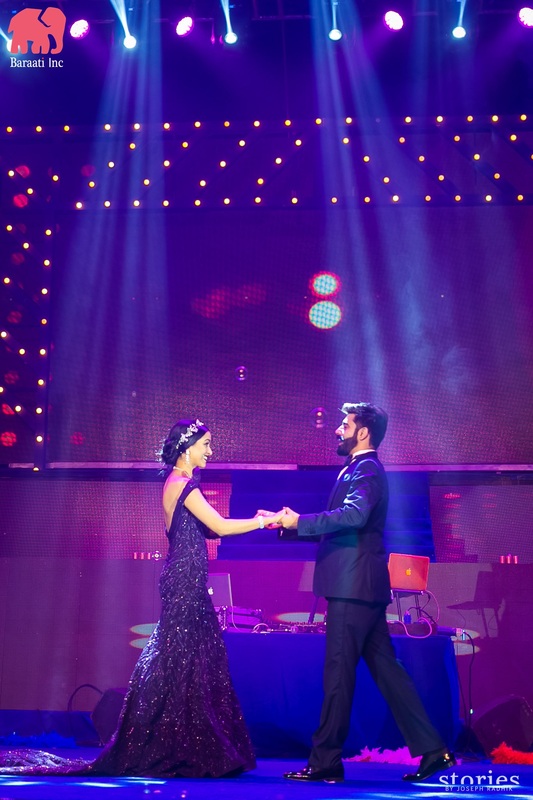 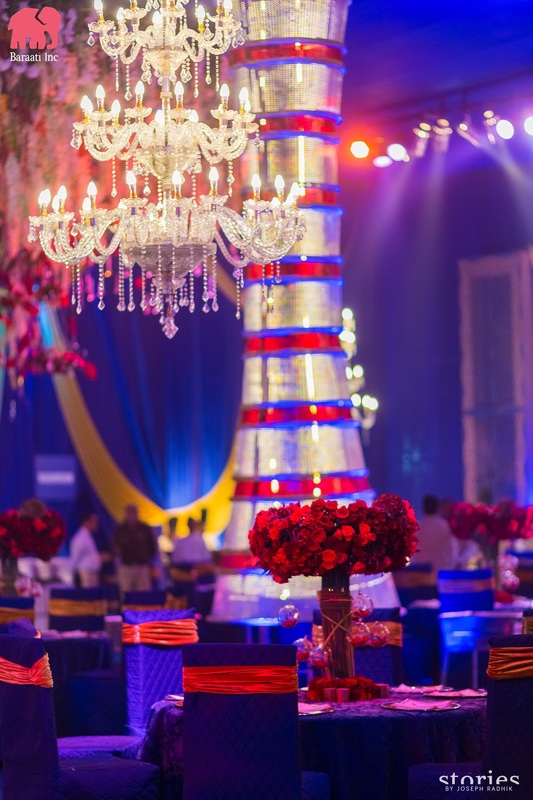 Isn’t this Sangeet is like living a vivid dream in true colors? 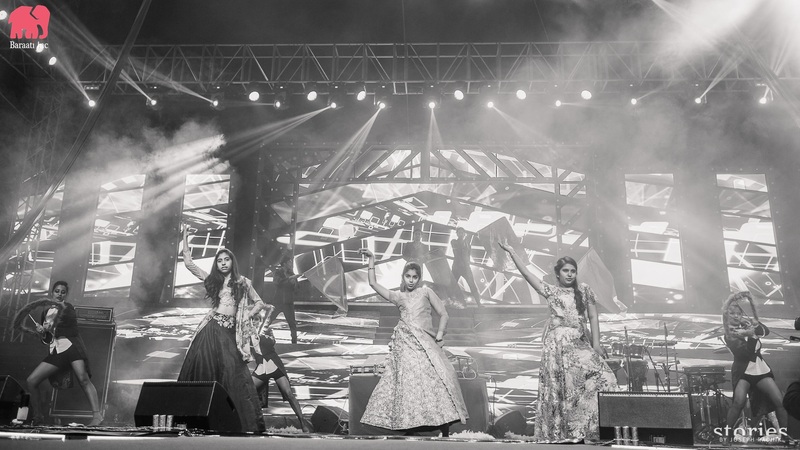 Do let us know how much you liked it in the comments below! 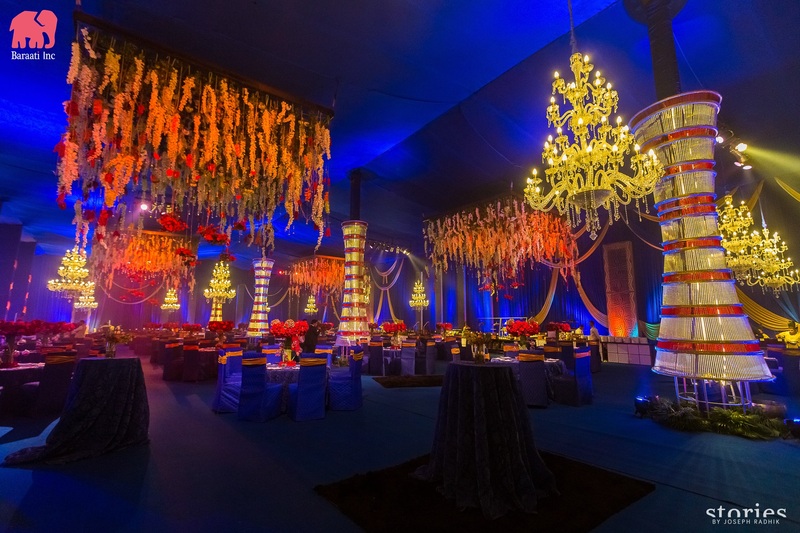 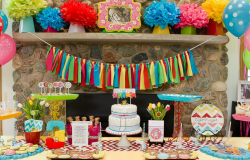 For more such inspiration on event and wedding planning, click here! 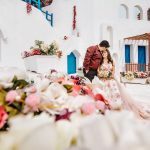 Wish to feature your wedding? 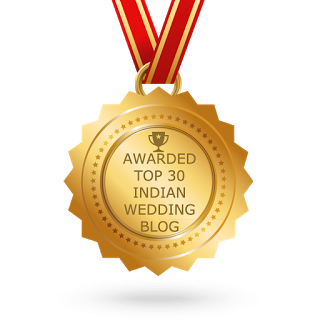 Write to us at smriti@functionmania.com! 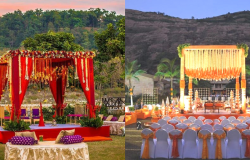 Tips To Remember If You Want A Hassle-Free Outdoor Wedding!